Acne is an aesthetic problem and can cause psychological discomfort as well. Today, there are multiple ways to combat acne including undergoing cosmetic procedures or using pharmaceutical treatments with topical preparations. 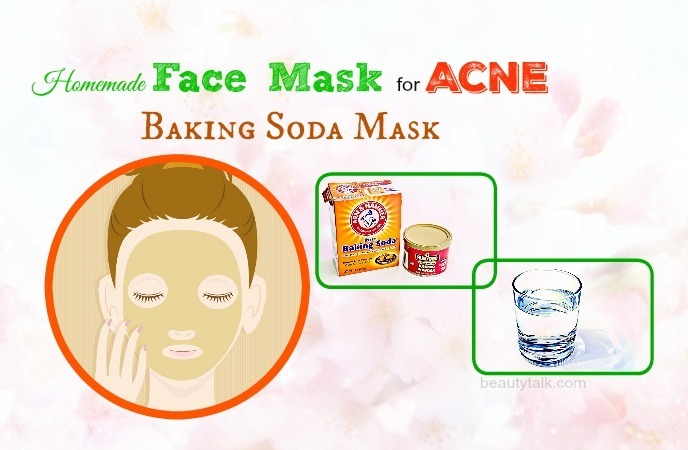 Besides, you can make homemade acne face masks to deal with the problems. 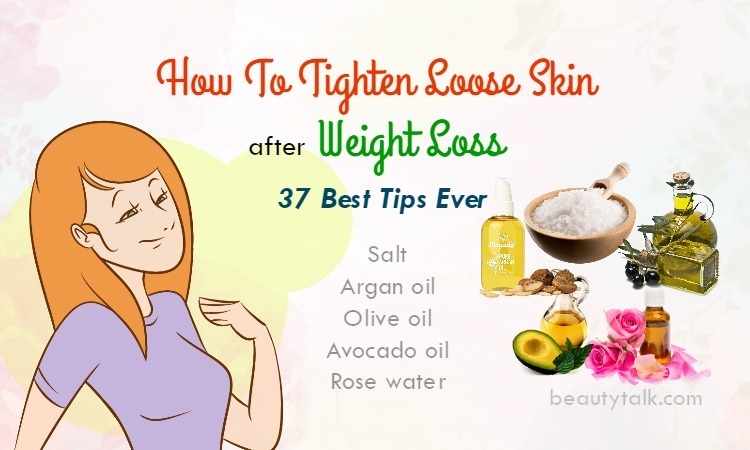 These recipes include various ingredients that help to eliminate acne-related problems and nourish your skin. They are also cheap and easy to make at home. 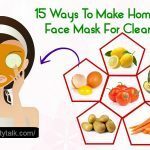 In today’s article, Beauty Talk will tell you 14 best ways to make a homemade face mask for acne treatment. Let’s get started! Firstly, mix the lemon and cucumber juices. Later, add the cosmetic clay to this juice mixture. 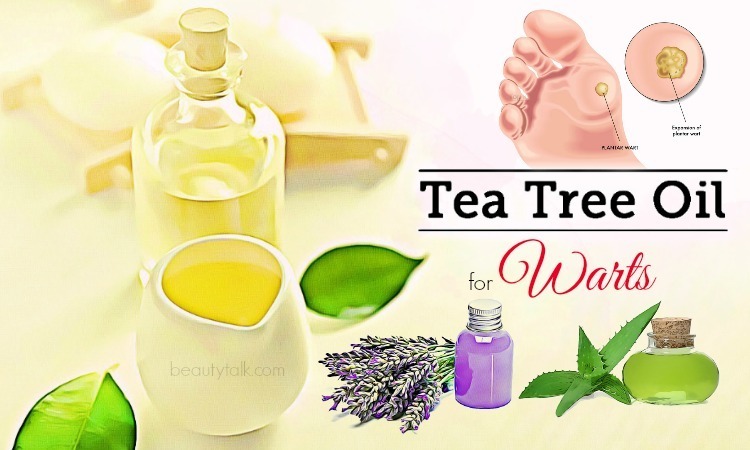 Start to apply this mixture to your face and after 20 minutes, cleanse the face with warm water. Firstly, mix rose water and clay to prepare a paste. Later add tea tree essential oil and saffron powder to the paste. Then, mix well and apply the mask on your face. Finally, wash off by using lukewarm water when it dries. 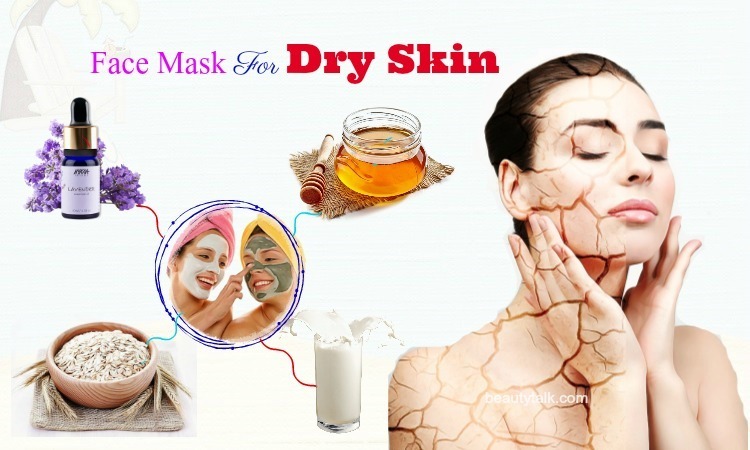 If your skin is dry, don’t use this mask. The allicin found in garlic contains antibacterial, antifungal, antiseptic and antiviral properties which fight against the bacteria causing acne. 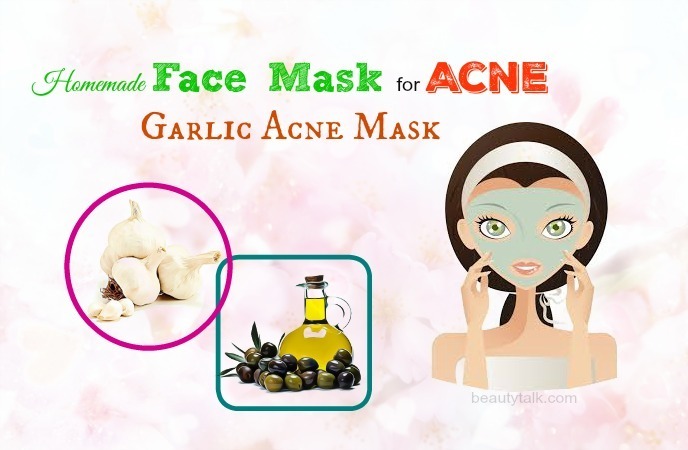 According to an article on Live Strong, in his article “Home Remedies for Pimples” Robert Godart notes that garlic is a magic herb, which can treat acne scars and some skin allergies and diseases. 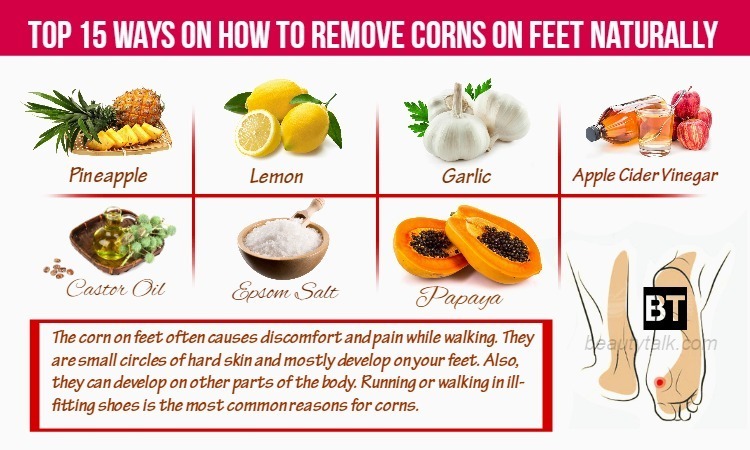 Along with that, it also possesses anti-inflammatory abilities which help to ease the swelling, irritation, and pain. Mince the garlic cloves at first and later mix it with the olive oil. Then, make one napkin out of gauze and fold it in half. After that, put the resultant mixture inside and start applying to your facial problem areas. Remove the napkin in fifteen minutes and use cool water to wash your face. 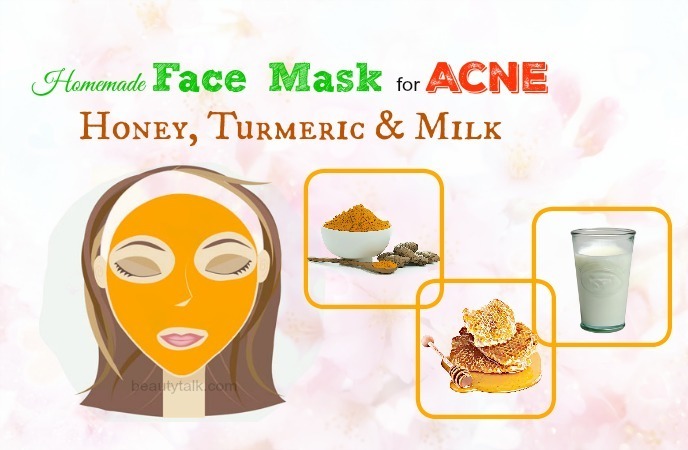 This homemade face mask for acne helps to purify oily skin and decrease inflammation. Cucumber contains the astringent property, which can treat acne and lighten the appearance of acne by lowering pain and redness. Egg whites, on the other hand, own albumin, which functions as a natural antiviral agent to combat acne bacteria. Grate the cucumber and squeeze the juice from it. Whip the egg white afterward and mix with the cucumber juice. Begin to apply this mask on your face and rinse off by using cool water after 20 minutes. This mask helps to enrich skin with vitamins. 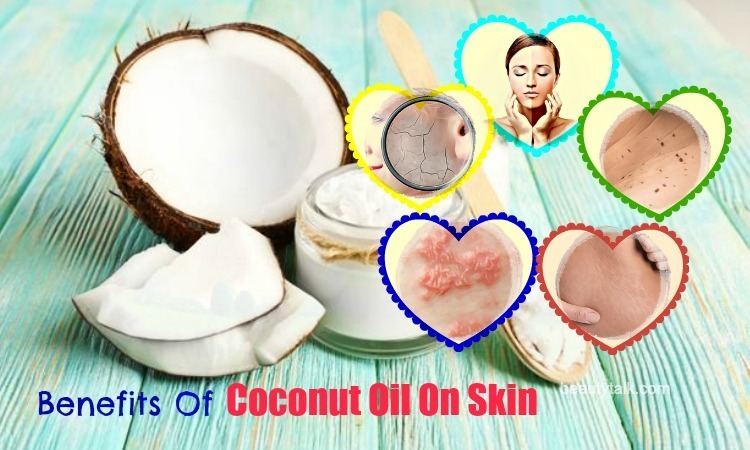 Besides, it is also useful for evening out skin tone and soothing inflammations. According to the book “Alternative Cures: More than 1,000 of the Most Effective Natural Home Remedies“, potatoes are very effective at combating acne. Pumpkin seed oil is used by natives from India & Central America to treat inflamed lesions on the skin that are caused by acne. Pumpkin is also rich in linoleic and oleic acids, which tone down swelling caused due to acne. Furthermore, the antibacterial activities found in it halt the spread and growth of bacteria in other areas of the skin. Mix the two juices and damp gauze in this mixture. Apply on your face and keep the application on for 10 minutes. Afterward, rinse it off. Honey has been known to have antimicrobial property and wound-healing activity . Honey also composes of natural antibiotic properties, which can kill germs responsible for acne. When combined, the mixture of honey and cinnamon can help to treat and combat acne easily and efficiently. The first step is rinsing your face and patting the skin dry. The next step is mixing the two ingredients until blended completely. After that, apply on your face and leave on for 10 to 15 minutes. Finally, rinse thoroughly and pat your skin dry. Rinse the skin and pat it dry at first. Later scoop out the meat of the avocado and then mash it into a smooth paste. Add the honey to it and mix well. After that, apply this mask to your skin. Rinse thoroughly with warm water after 15 to 20 minutes and pat the skin dry. Thanks to its mild antiseptic properties, baking soda can combat fungus and bacteria contributing to acne. Apart from that, baking soda is helpful for drying up excess oil and providing mild microdermabrasion to eliminate dead skin cells. According to a study, baking soda is a gentle exfoliant, which eliminates dead skin cells and is also a powerful antibacterial, which destroys the source of infection . Mix water and baking soda in equal amounts and create a thick paste. Then, massage onto your skin for 2 minutes in a circular motion and leave it to stay for 15 to 20 minutes. After that, rinse thoroughly and pat your skin dry. Combine the honey and aloe vera gel in a bowl. Use your fingertips or a cotton ball to apply the mask to your face. Leave on the skin for 20 minutes before rinsing with warm water and pat the skin dry. This homemade face mask for acne is especially good for the oily skin thanks to the natural astringent properties of cucumber. The oat works as a mild exfoliant and helps to absorb excess oil clogging pores. According to some recent studies, oatmeal indeed does a wonderful job combating acne as well as other skin issues , . The initial step is cutting up the cucumber and placing in a blender. The following step is adding the juice of ½ a lemon, honey, and oats. Combine well until it creates a smooth paste, and gently massage into the skin. Rinse using cool water after 15 to 20 minutes and pat your skin dry. Whisk the egg whites until they create stiff peaks and add the juice of the lemon and tea tree oil to it. 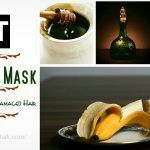 Begin to apply this mask to your face and let it dry naturally. Use cool water to remove the mask and pat dry. Use this mask two to three times weekly. Whisk the egg whites until frothy and let the stand for several minutes. Rinse your face thoroughly and pat it dry. Then, apply a thin layer on your skin with your fingers and let it dry for a couple of minutes. Continue applying layers until you have 3 or 4 in total. Leave the mask to dry for 20 minutes before rinsing it and pat the skin dry. Turmeric particularly possesses curcumin , which has antiseptic, anti-inflammatory, anti-cancer, antibacterial, and other properties. 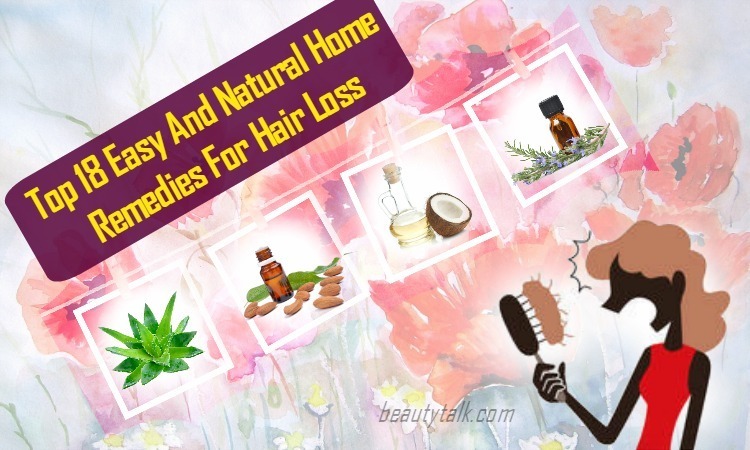 These properties can treat many skin ailments including acne. Honey has a sticky consistency, which helps to pull out the dirt and grime. Milk contains lactic acid that soothes the skin. In a bowl, mix all the ingredients to make a thin paste. Start to apply on your face and use water to rinse off when it gets dried. For quick results, apply this homemade face mask for acne two or three times in a week. Add the ACV, cooled green tea and honey in a bowl and stir well by adding the sugar in it. Mix all of these things well to get a thicker consistency. Use this mixture as a mask to apply on your face with a cotton pad. Massage it for a couple of minutes to improve circulation and clear dead skin cells. Let the application sit for ten minutes and rinse off using water. After that, dry the face and follow it for once to twice weekly to prevent acne. In a blender, blend strawberries and yogurt. Mash the yogurt and strawberries with the help of a fork. Then, apply to your face and leave it on for ten to fifteen minutes before washing off with cold water. In a food processor, blend the lemon, brown sugar, honey and strawberries until you get a paste. Then, you need to apply on your face and wait for ten to fifteen minutes before rinsing off with warm water. 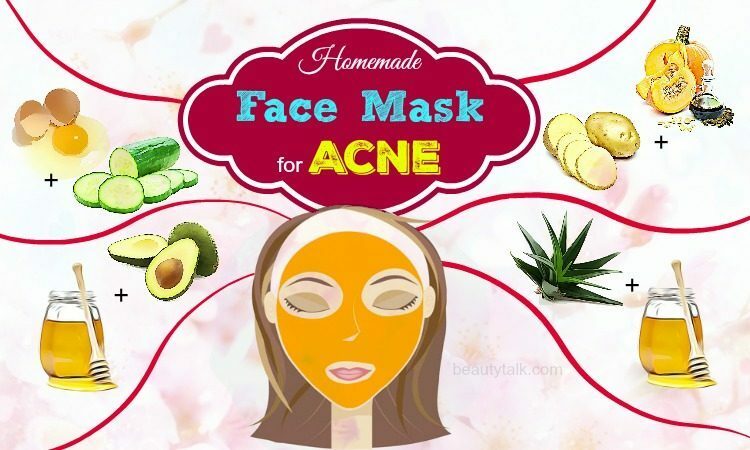 Above are 14 best ways to make a homemade face mask for acne treatment. Try them at home regularly to prevent and treat the problem of acne. 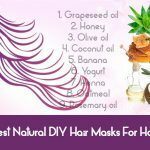 You can also visit our main DIY Beauty to read other DIY articles or look for alternative organic skincare products for your problems. 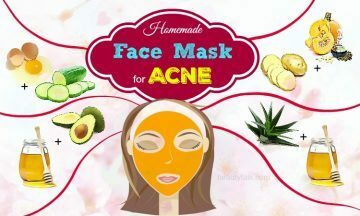 Do you know any other recipes to make the homemade face mask for acne? Then share with other readers and us through the comment section.